Inspiration: Life and the endless quest for a respectful, supportive, endlessly authentic love. 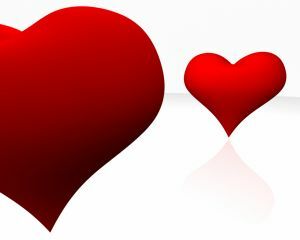 Valentine’s Day is a touchstone, but everyday feeds a love like that in little ways. This entry was posted in Healing walks, Inspiration From Other Lives, Soul Searching Journeys. Bookmark the permalink.